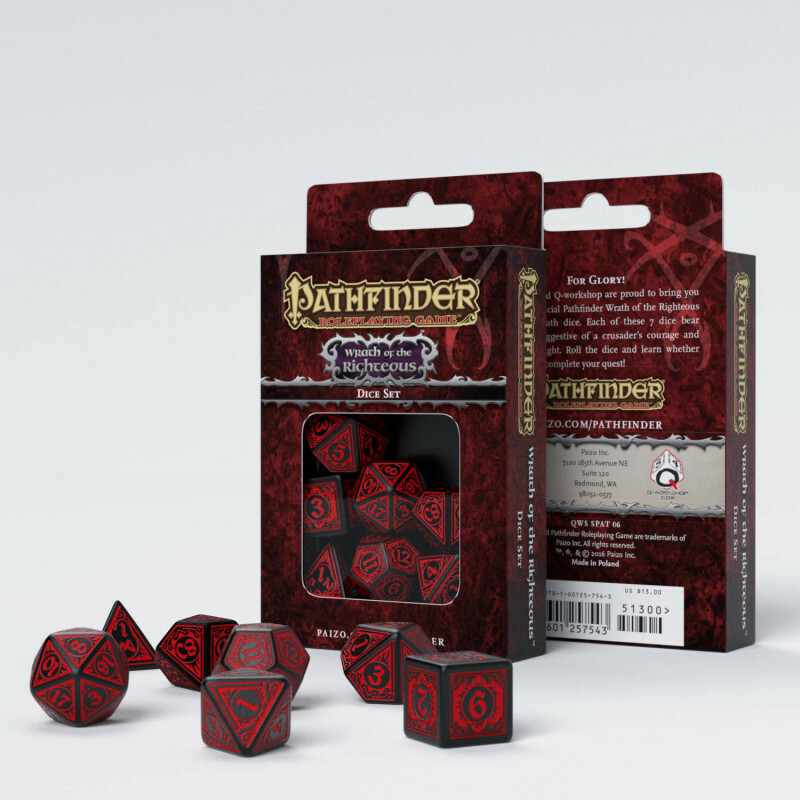 The dice for Pathfinder Adventure Path: Wrath of Righteous, produced by Q WORKSHOP and licensed by Paizo Inc. are an example of a great challenge for our designers. The plot of Wrath of Righteous is, in fact, the epic war against demons, led by the last righteous. No compromise, no saving on monsters—just a giant Ultimate Battle, To Save the World. The worst monsters of the bestiary will be used by the Game Master. Our dice, made of the best material, had to acquire a demonic character. We chose classic black as the main color, and deeply engraved ornaments decorated with blood-red paint. 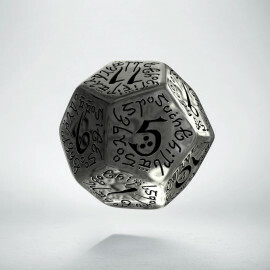 The digits on the polyhedral, fine "shields" are very readable and certainly won’t be wiped out due to use. This is our most "sinister" set of dice and we must admit that it stands out from the other Pathfinder sets. They are real tools to fight on the path of adventures. 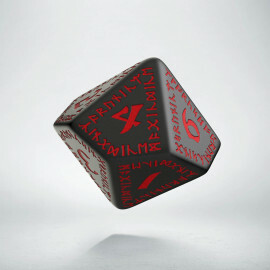 We recommend these dice to all bloodthirsty epic climates and clashes with demons. They will definitely work. We wish successful monsters hunt for all Crusaders of Light! Sometimes the seal on the wound of the world must be sealed with the hero’s own blood or with his life. This is the fate of the heroes—City of Locusts.